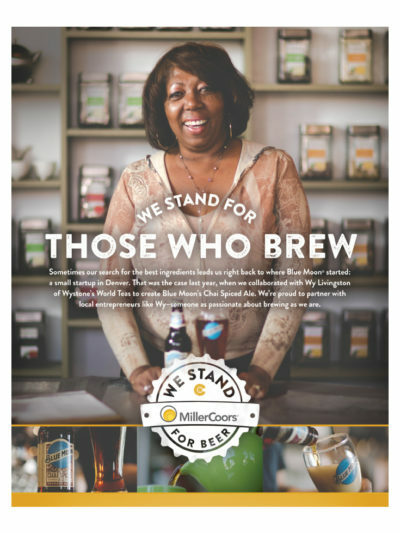 Wystone's World Teas featured on FOX 31 News in Denver, Colorado discussing the new Cheese Tea fad taking over the U.S.
People will never stop finding new ways to enjoy the decadence of tea! The Cheese Tea trend that has made it all the way to the United States from countries such as China, Malaysia and Taiwan has people waiting hours in line. 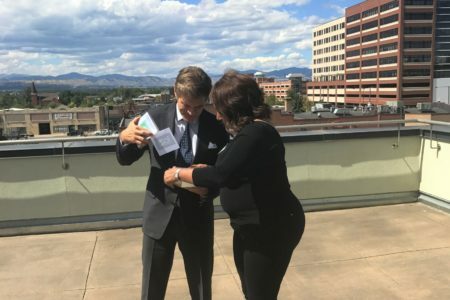 Learn more about this latest fad and why it has gained so much popularity by watching our news segment featured on FOX 31 Denver. Every other Thursday between 9:00 and 9:40 a.m. MST during Channel 2’s Colorado’s Best, Wy Livingston stars in Tea Time With Wy, a short morning show segment discussing all the wonders of tea from health benefits to alternative uses. Click the links provided below to view previous Tea Time With Wy segments. 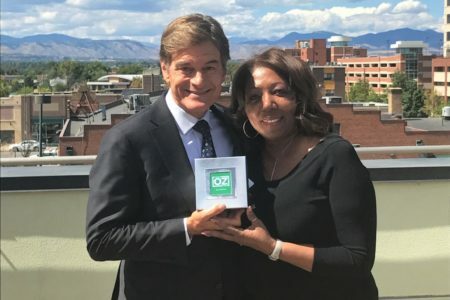 Dr. Oz visited the Greater Denver Area this past September and Wystone’s World Teas founder, Wy Livingston, had the honor of meeting him at KDVR Studio. For the introduction, Wystone’s put together one of their famous tea gift sets personalized specially for Dr. Oz.